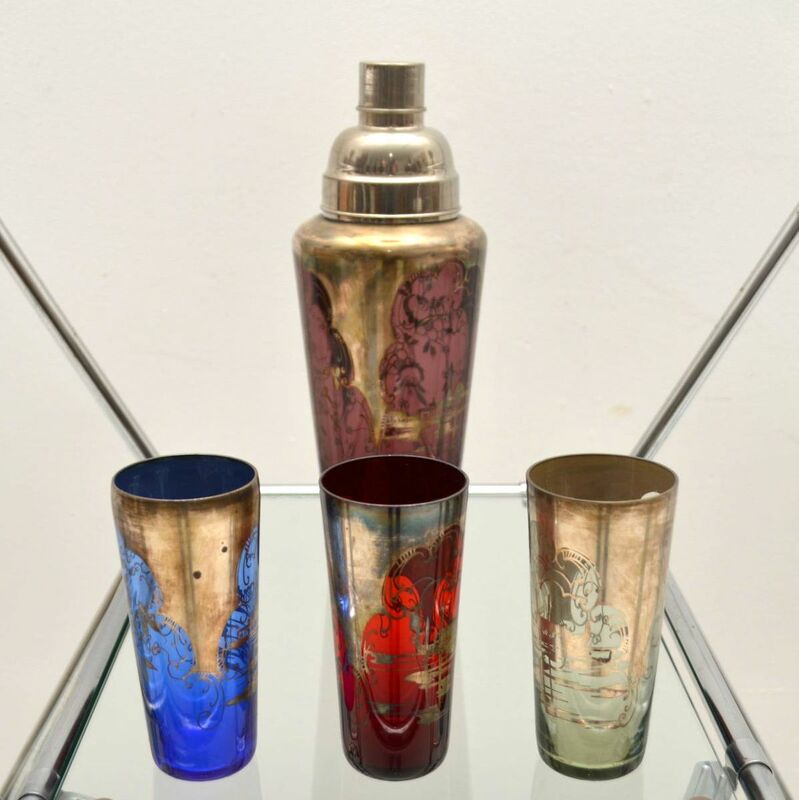 1920’s Art Deco Coloured Glass Cocktail Shaker & Glasses | Interior Boutiques – Antiques for sale and mid century modern furniture, french furniture, antique lighting, retro furniture and danish furniture. 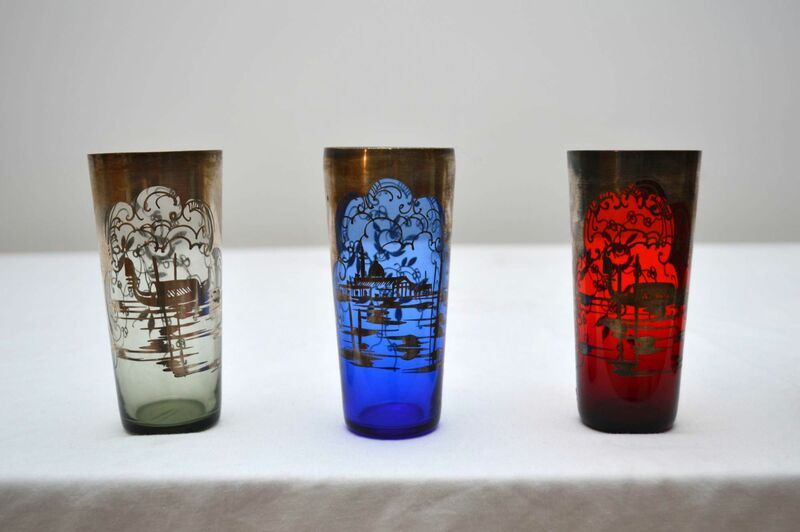 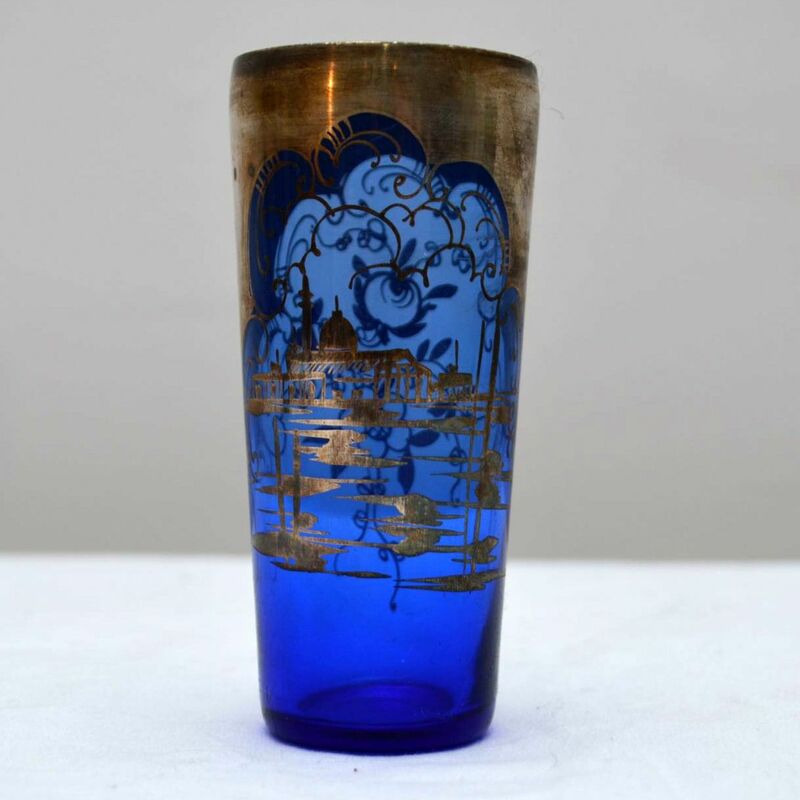 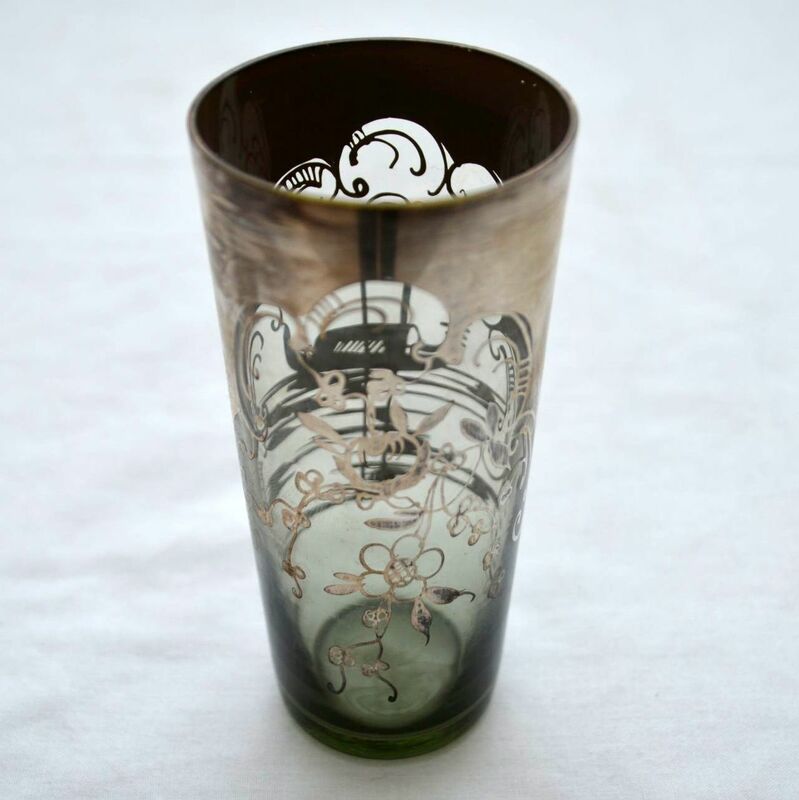 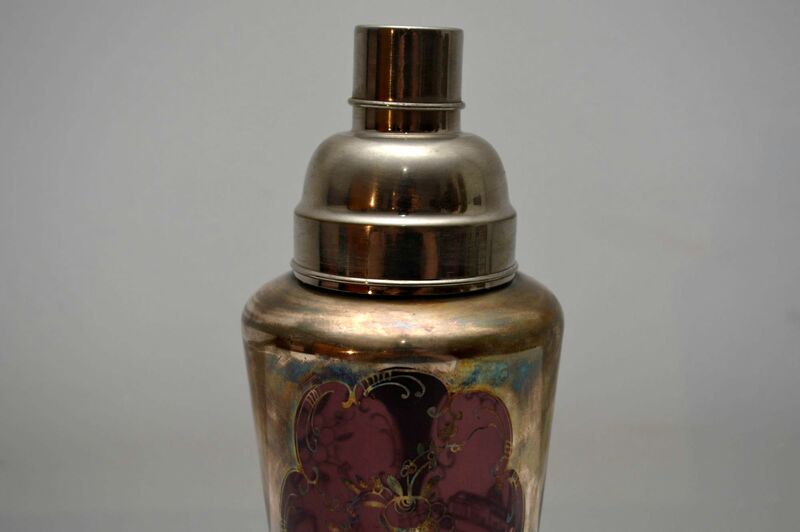 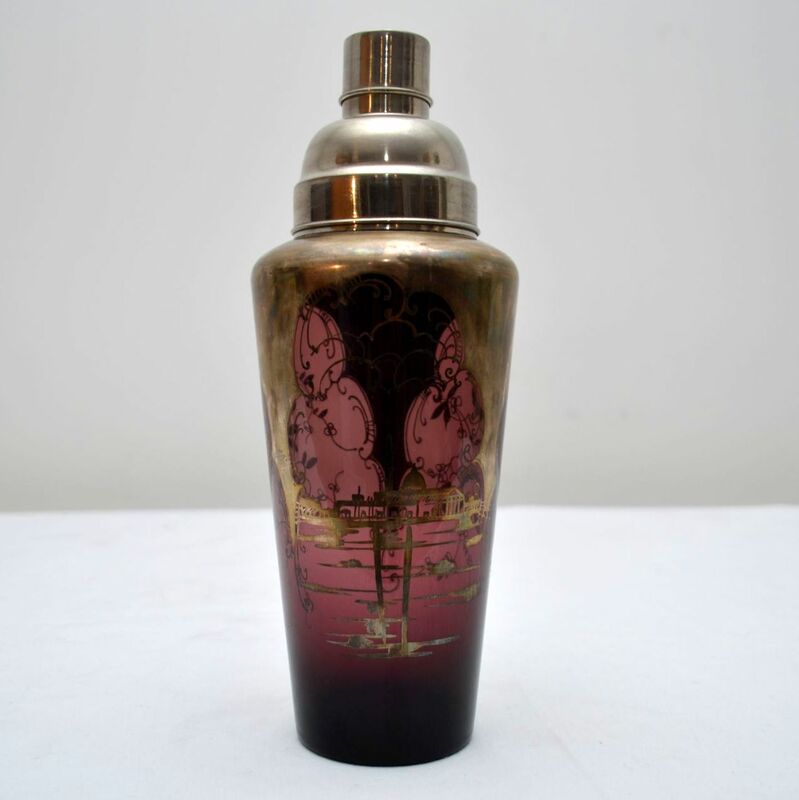 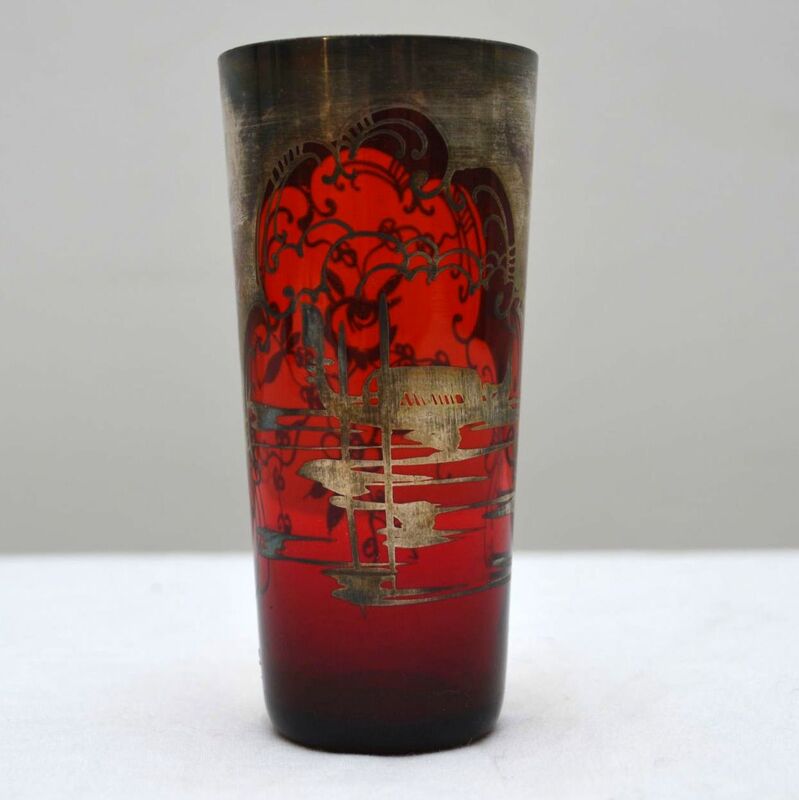 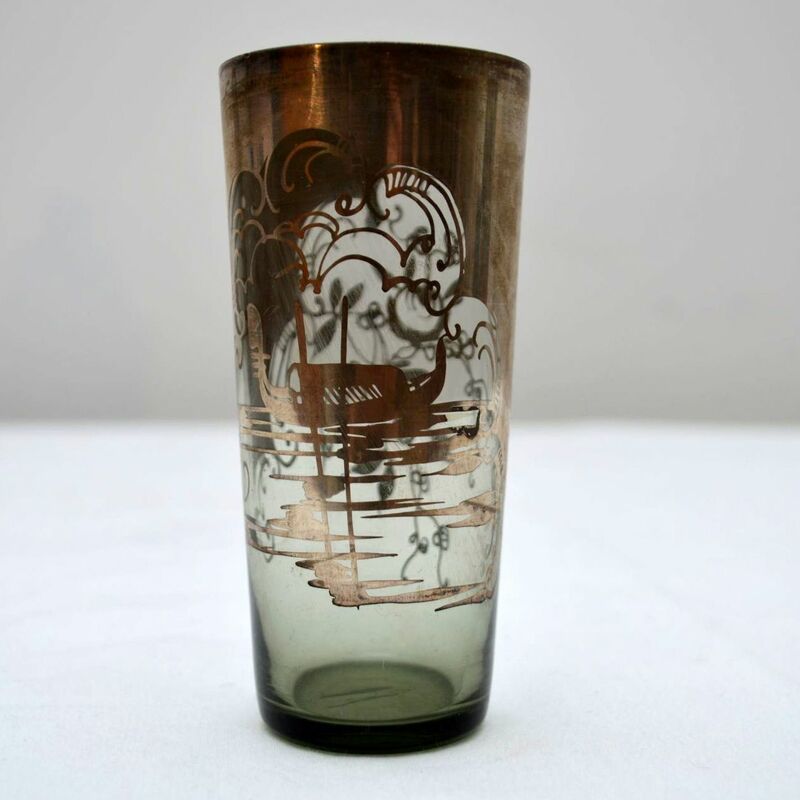 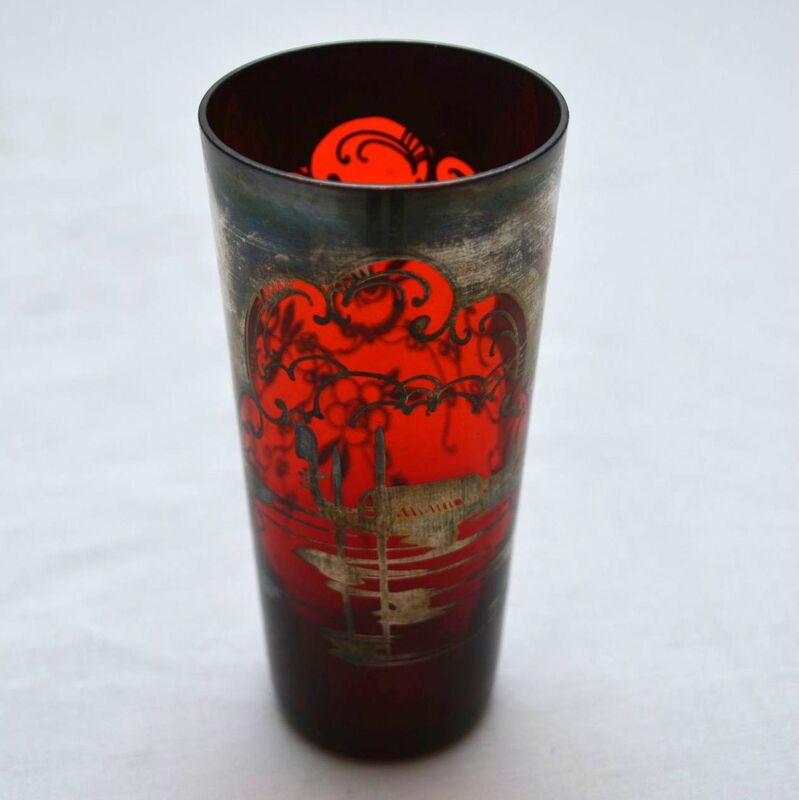 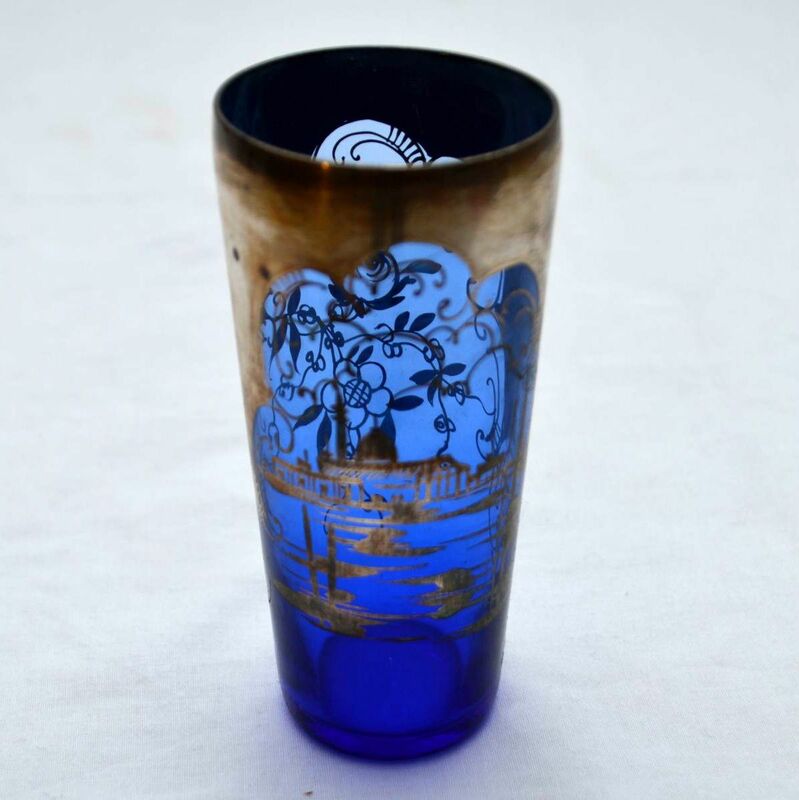 A quite stunning original Art Deco cocktail shaker and three matching glasses, these date from the 1920-30’s. 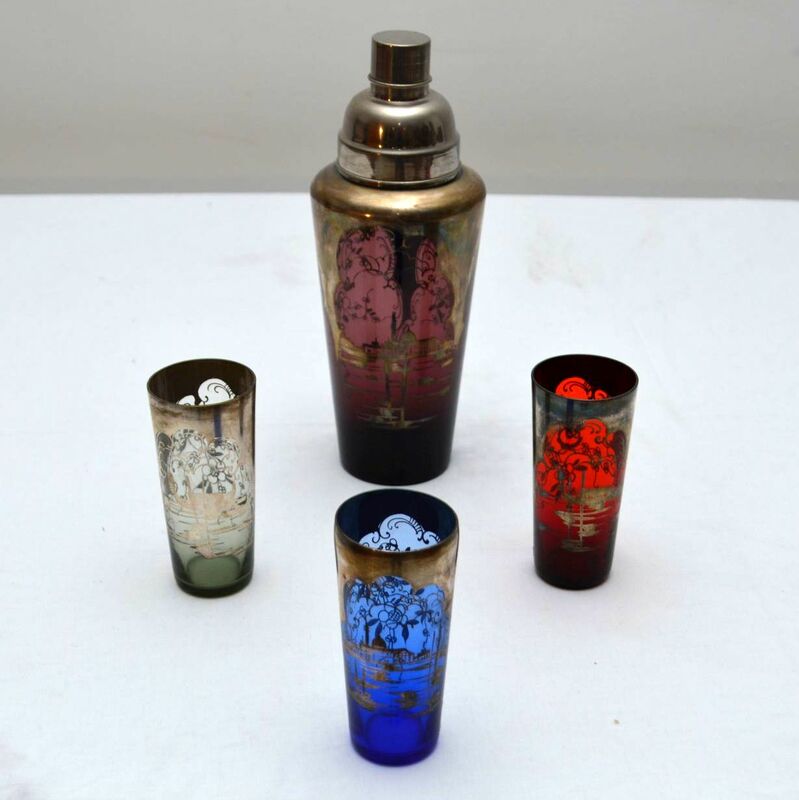 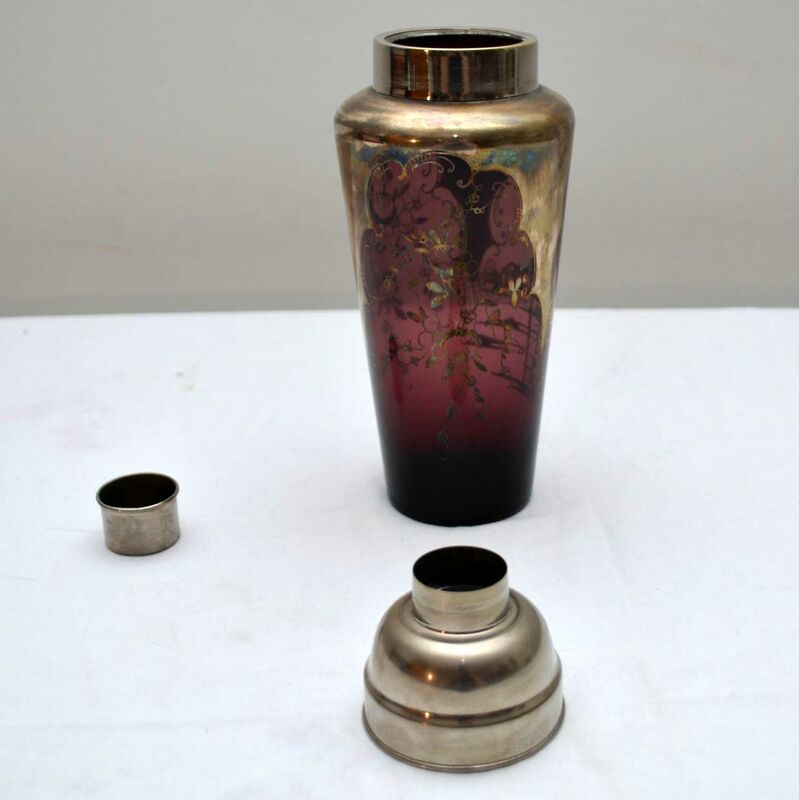 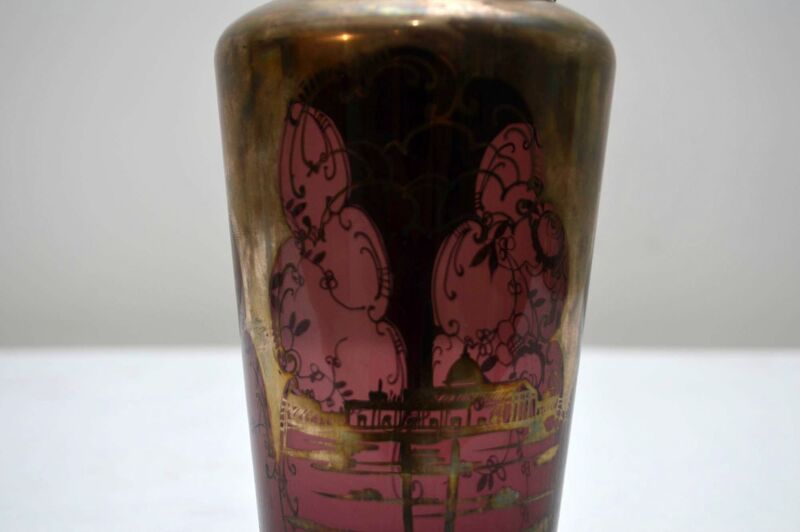 They are beautifully made from different coloured glass, the condition is excellent for its age. 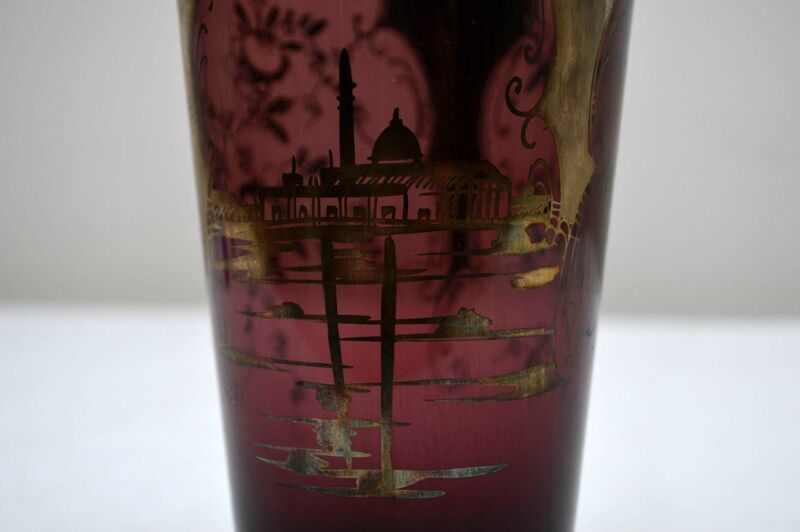 The glass is decorated with stunning gilded patterns, there is just some very minor surface wear here and there, no chips or cracks.